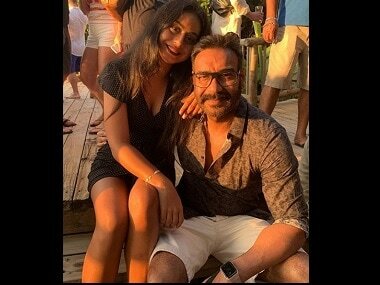 Ajay and Kajol's daughter Nysa was recently trolled for her airport look — and it was hardly the first time she was targeted. As per reports, Ajay Devgn won an Audi A5 Sportsback as his response was selected as the wittiest Rapid Fire reply by the Koffee with Karan panelists. 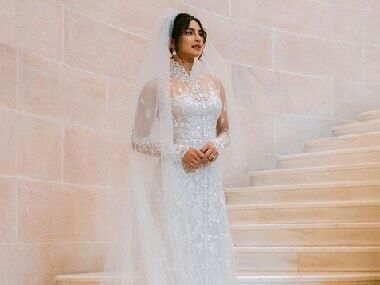 Priyanka Chopra's unseen photos in her Ralph Lauren wedding dress were shared on the designer's Instagram handle. 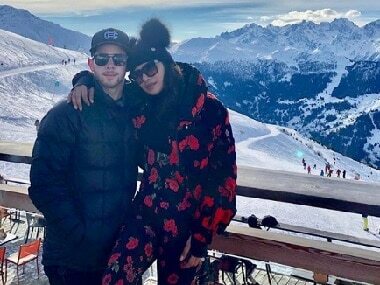 Priyanka Chopra and Nick Jonas took a ski trip to Switzerland; Bollywood celebrities like Sonam Kapoor, Kartik Aaryan shared their favourite moments of 2018.